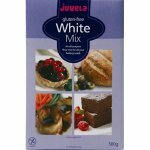 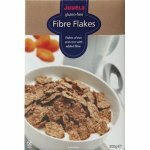 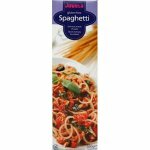 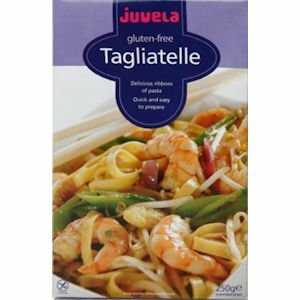 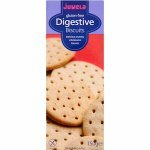 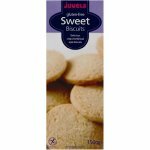 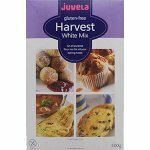 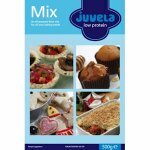 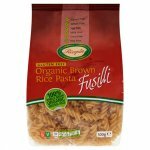 The Juvela Gluten Free Pasta Range is available in 7 varieties: Spaghetti, Fusilli (Spirals), Macaroni, Tagliatelle, Lasagne sheets, Fibre Linguine and Fibre Penne. 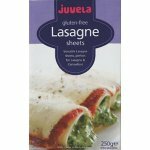 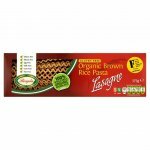 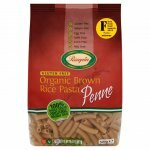 This range offers the unique quality of tasting great whilst retaining both shape and texture during cooking. 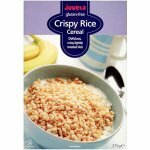 Maize starch, Egg, Rice Starch, Emulsifier (Mono- & Diglycerides of Fatty Acids).